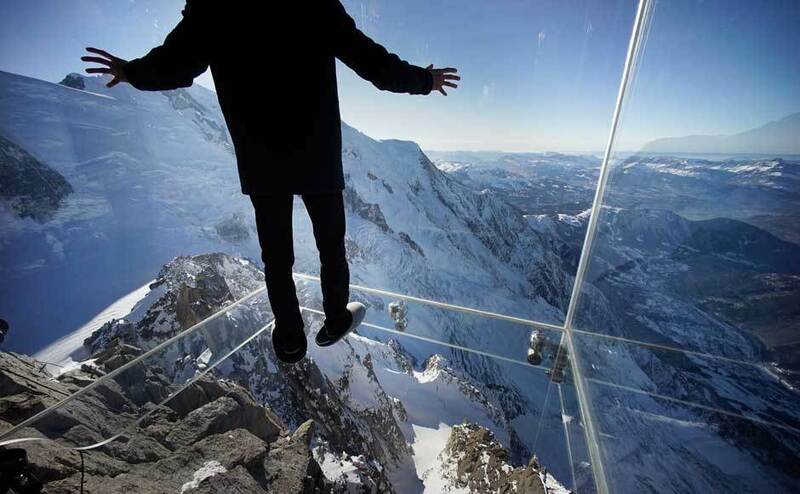 Glass Floors - Would You Walk Here? What’s not to like about a smooth flat piece of toughened glazing set into a beautifully designed roof window? 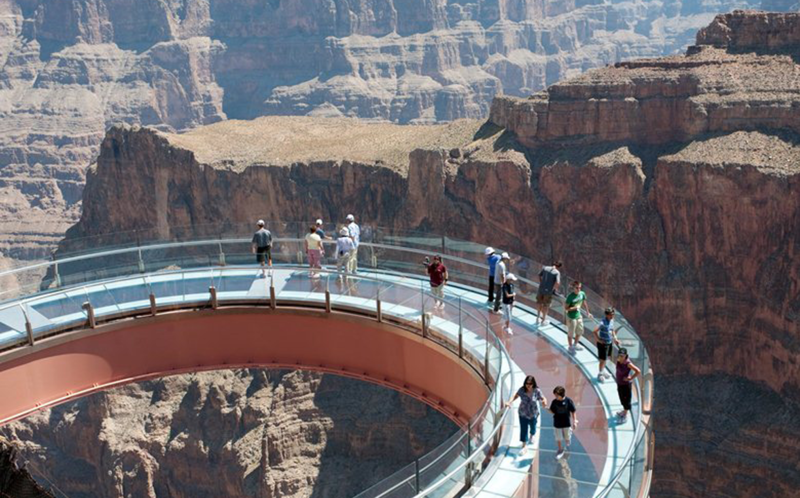 They’d grace any stylish terrace and bring plenty of light into the room below. Whether it's Summer or Winter, garden parties on your terrace with an unusual, yet affordable, glass masterpiece will surely make your companions FAKRO-green with envy. 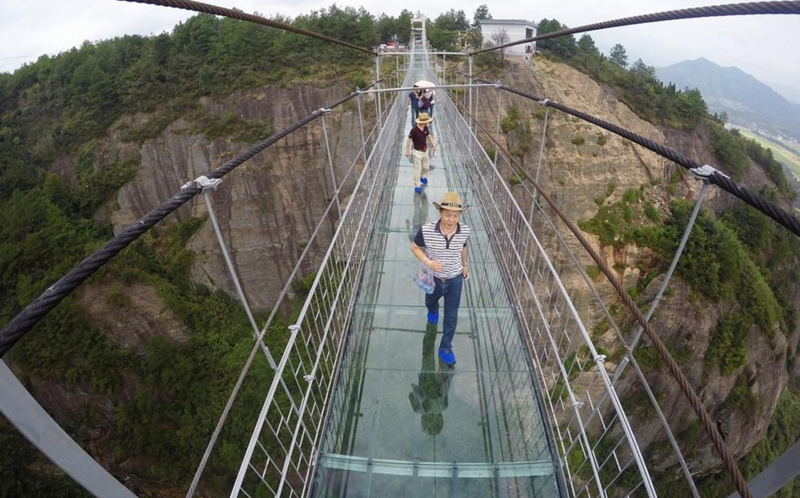 The idea of walking across glass is quite surreal, but exciting – there’s a little daredevil in us all. 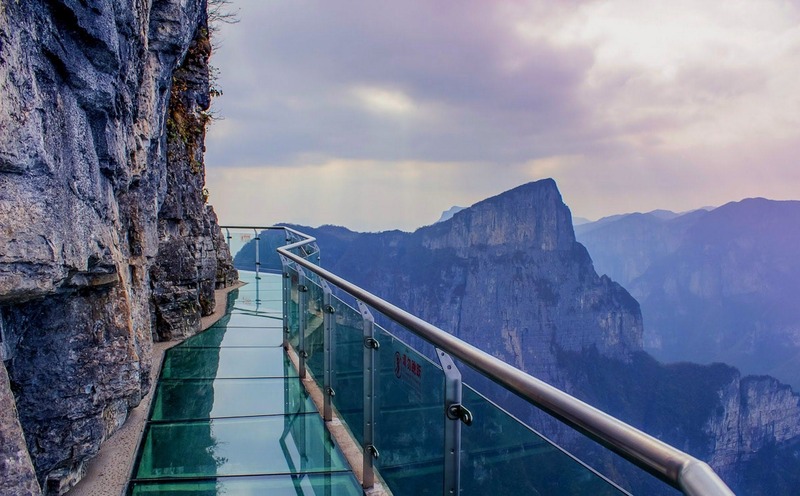 The RoofWindows4You Digital Team have been extensively researching glass floors and there are certainly a few jaw-droppers across the world. 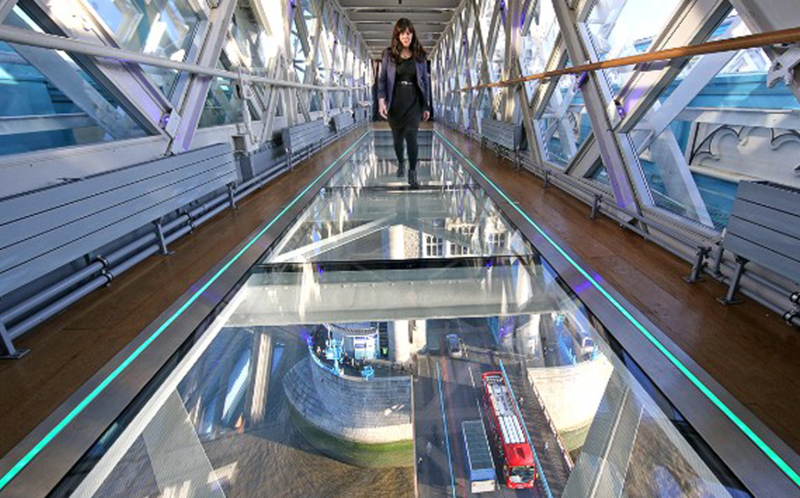 But even we would stop short at walking on some of these ultra-scary examples of extreme glass engineering. 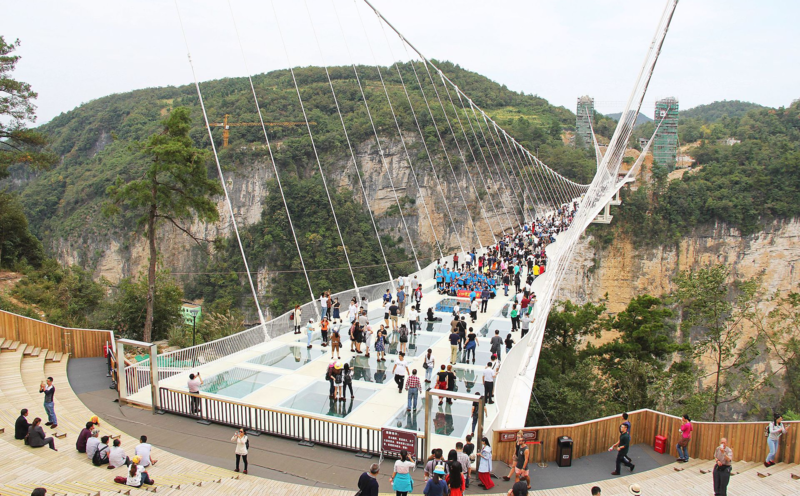 So here’s the question, would you be brave enough to stride confidently across all of these perilous looking walkways? 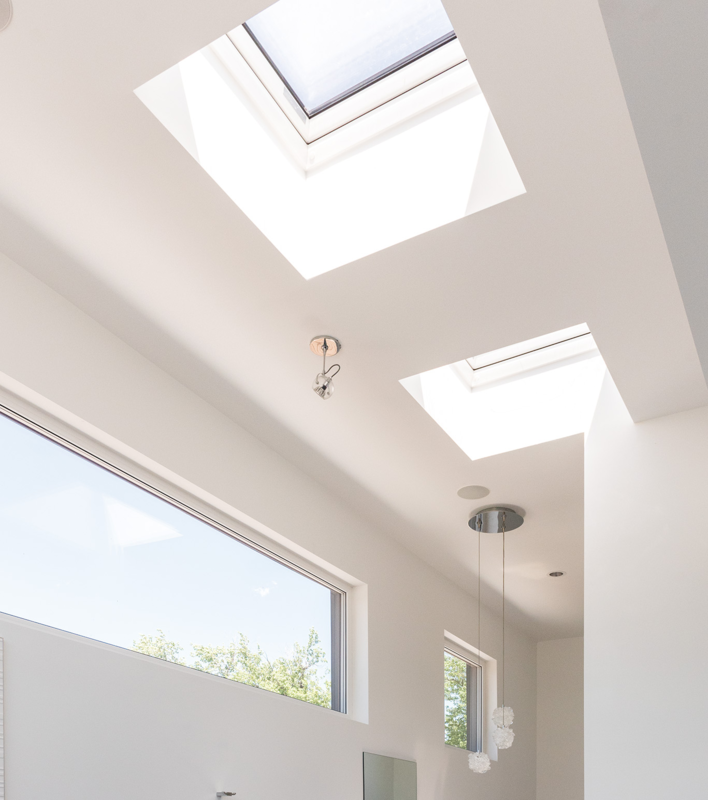 Or, like the RoofWindows4You Digital Team, would you retreat to the comfort of your own flat roof extension and enjoy the high life with a DXW flat roof window from FAKRO? 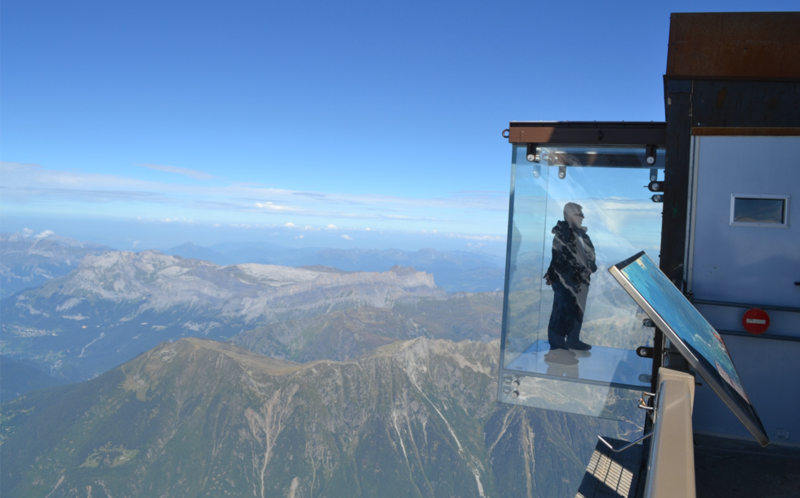 The DXW window is a very safe product that allows you to walk across its entire surface safely. They have a highly energy efficient, externally laminated, glazing unit. This is a toughened and anti-slip pane which is wider around the perimeter, and has an internal safe laminated pane too. Built with multi-chamber PVC profiles for additional reinforcement. Superior heat transmittance co-efficient for the whole window is U-value 0.7W/m²K. (glass U-Value 0.67W/m²K). Can be used on roofs with pitches between 0-15°. See the full range and choose your size on our product pages here or chat through your options with the team now. What do the Fakro roof window product codes mean? How do I identify a Fakro roof window that's already installed? Do roof windows have to be grey or black? What glazing options are available? A very solid piece of woodwork. However if you are supplying cross members pre-drilled then why not the uprights too? Make sure you have sufficient clearance around the loft opening to fit the metal brackets. Mine is a very tight fit. Also buy this along with the ladder as the carriage cost is very high otherwise. Arrived on time and a perfect fit to loft windows. Was looking for a while and RoofWindows4you were so helpful to get the correct one to get it fitted. With easy to follow instructions.